7 Of The Best Scuba Dive Sites at Tubbataha Reefs National Park You Should Go After. Are you looking for the best scuba dive at Tubbataha Reefs National Park in the Philippines? 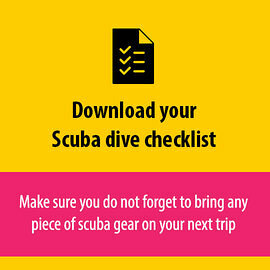 This blog zooms in at 7 scuba dives you should make. The Philippines can offer divers of all experience some fascinating and exciting dive sites. From small macro life to big pelagics. Diving in the Philippines offer it all.